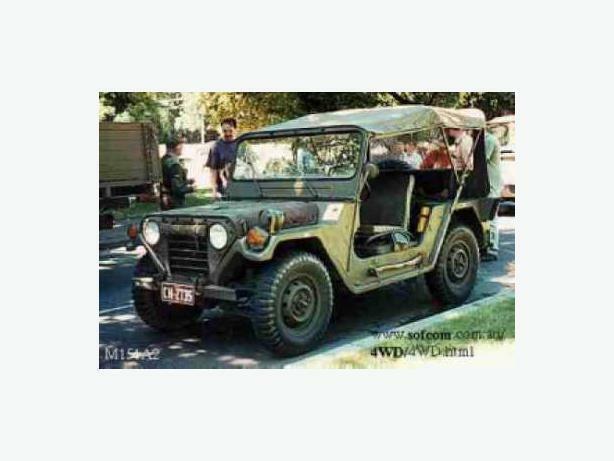 looking to buy an old army jeep ford M151 or M151A2 Mutt. cut or not doesn't matter, as long is drivable. reasonalbe price i'm a serious buyer. please contact at 613-2866817 or email me back.